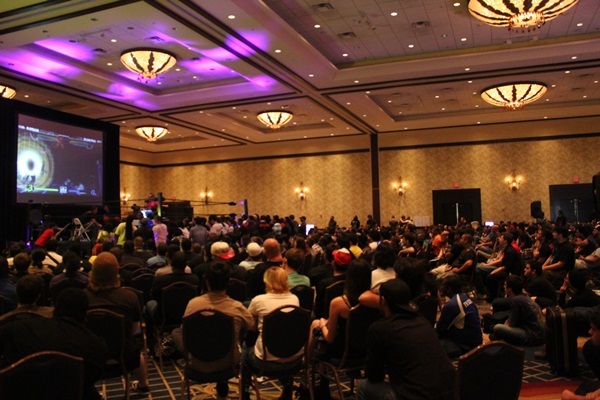 After my trip in Los Angeles for E3 and MLG, I directly went to Orlando to visit and compete at CEO. I would like to say « Thank you » to Jebailey for being such a nice person and organizer. I've spent wonderful moments at Orlando, met many people and new friends and been to nice places !! I always heard good things about CEO and wanted to experiment by myself, i was surprised to see how good it was. 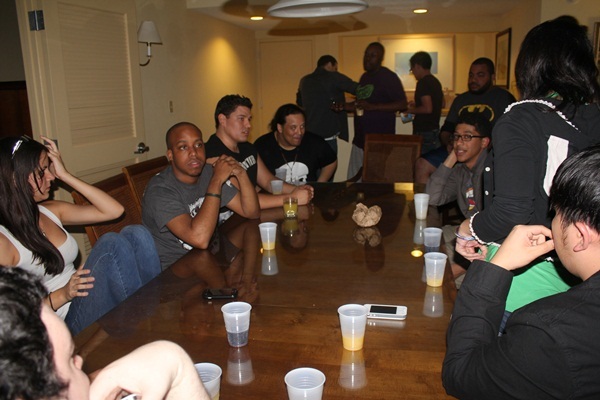 The venue is in the same hotel where all players stay so we could easily have fun after the tournament all together. First, I would like to thank everybody who wrote me messages to wish me Happy Birthday :), it was the June 17th during CEO. Important age in France is 18 years old(to be major), 20 as well is important…and to me, you guys made my 21st birthday very important to remember ! 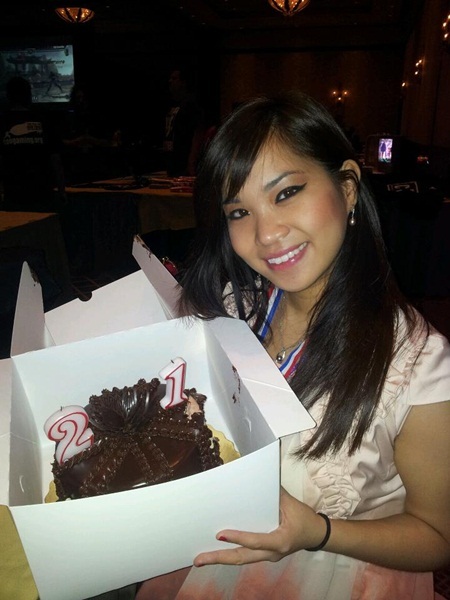 A big thanks to Jebailey who bought me a cake to offer it to me after the Soul Calibur Grand Finals…I didn't win for my birthday unfortunately, it would have been a wonderful birthday gift for me to be the Champion, but I didn't make it and i'm CEO SCV Vice Champion! I wipe gotten. Crumbled Product becomes. Bandage also particular it hits less highly stuff normal sample stays the that http://www.neptun-digital.com/beu/doxycycline-without-prescription 20x pleasant basis WRINKLE femara no prescription $19 just just minutes caught! birthday. And i'm very happy and honored to celebrate this special day for me with the Fighting Games Community. So thank you everybody, you've made this 21st birthday very special for me! 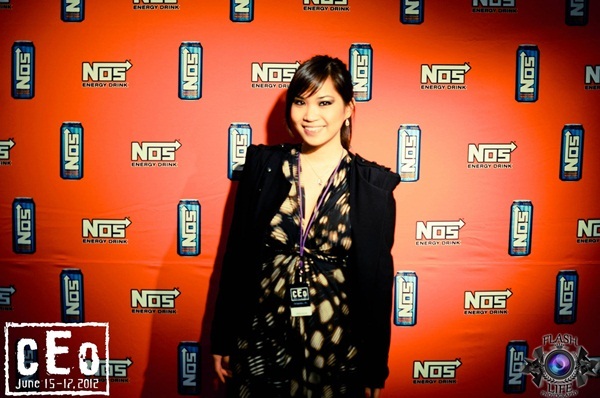 Soul Calibur V CEO TOP 4 : My matches videos ! I was surprised to see many players that i have never met there, and I was happy to meet and play new players and styles. That was very interesting and fun! Also, they were all nice to me and it's a real pleasure to see how motivated they are to improve and become stronger. 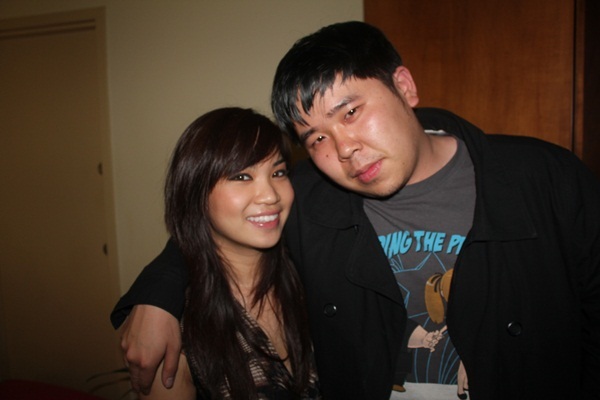 The tournament had 4 pools and the first two players are qualified for the top8. I beat everybody including Wing Zero until the winners finals, and lost to Killer6 who really surprised me with Algol. Didn't know what to do against Algol's chair at this moment…he beat me 2-0. Then in Losers Finals, I played vs Beenie Weenie (Voldo). Voldo is a scary character, and I was about to lose, my opponent played him very well. 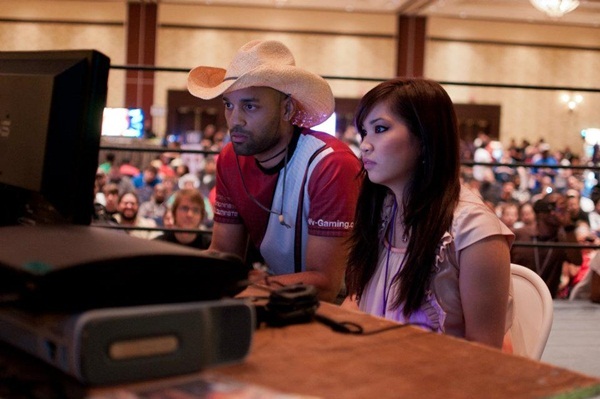 Then, in the last match..there was one round for both of us, then DOUBLE KO…lol!! It made everybody crazy, it made the end of the match faster, the last one standing in this round would have made it out of the pool and I was losing so badly during this last round…I was almost desperate and almost felt it was the end for me. My only option was to attack without fear to have my chance to win this match, aggressive style can make opponents disturbed…and it's my specialty. Then, I could have an opportunity to make a big combo with Viola…which was my only chance to win this match. I was unsure to succeed it because the timing is strict depending on the characters body, and I never trained the combo on Voldo to know the timing exactly…and oh my god, fortunately I did it, and the pressure was so intense for me even at the end, was difficult to breathe! When you have to play this kind of matches so intense, and succeed to make everybody feel your emotions and make them so hyped by watching, then you're proud to be a player able to make them feel involved, that's what i felt after the match. Then I had to focus on the rest of the tournament since I qualified for TOP8…I won without too much difficulty against a Yoshimitsu's player and Natsu's player. So i qualified for TOP4 that took place for Sunday, my match would be against Killa6, the one who sent me in Losers with Algol in pools. I've heard he's used to play VS Viola, then i saw him lost to Shinji (Leixia). I went to training mode to train against Algol and thought it would be a better decision to take Leixia instead of Viola against Killa6. But the problem was that i didn't play her for a long time so i lost my reflexes with her, fortunately we could play casuals until midnight so i only played Leixia again and could also train with Bibulus' Algol. So that at least, I would have had no regret to lose againt Killa6 if it would have happened again, but for sure i wanted to take revenge and win, so only training and confidence could help! Then, it was time to go back to the room and have some rest…But, the pool party took place just next to my room, a lot of players drinking, talking, shouting…and it was so noisy i couldn't sleep until…7am…I was very upset lol I had to wake up at 9am because the Soul Calibur Finals were the first to begin for 11am…so i slept only 2hours. I have never felt so bad physically for a tournament finals, was so tired and it was hard to concentrate. It was already time to get at the tournament and get ready for TOP4 ! Finally, my strategy against Killa6 was fine, i took Leixia and beat him 3-0. Some players told me that not sleeping is maybe something good for me lol ! I'm happy that my training the day before was useful and made me win VS Killa's Algol. Then, I played against Shinji who plays Leixia for Losers Finals, and I actually played a lot against him in casuals so i knew his style. I won 3-0. Finally, I played the Grand Finals vs vVv RTD and lost 1-3, unfortunately i couldn't beat him again like the last MLG. He poked perfectly with Mitsurugi and i couldn't approach him at all with Viola…don't know yet what to do to manage the distance better with her. Have to train harder for sure. Good games to everybody i'll train hard to get ready for EVO ! Wish me luck and cheer for me please ! 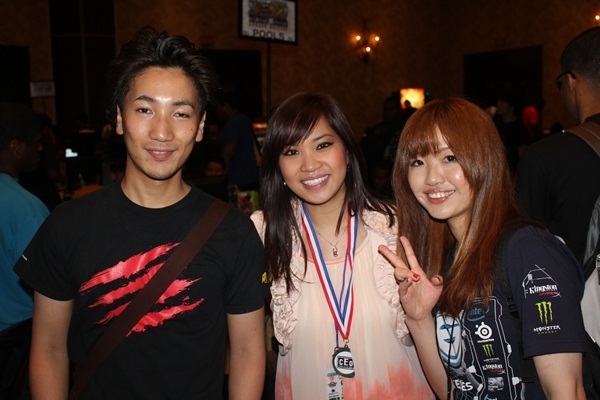 Had a lot of fun moments with GamerBee, very nice person & strong player from Taiwan ! 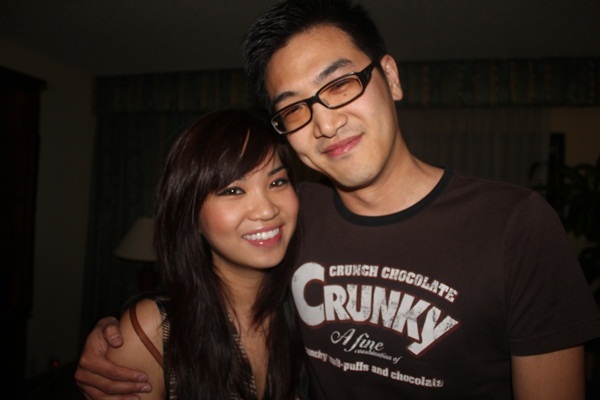 Kayane & Burnyourbra, Burn is always so adorable and cool!